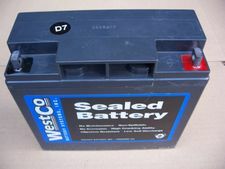 Brand new Westco12V20P AGM sealed battery for all Oilheads (R850/1100/1150 & R1200C), K1200RS/GT/LT (all years), K1300GT, K1600GT/GTL and all K75/100/1100 built after 9/92. 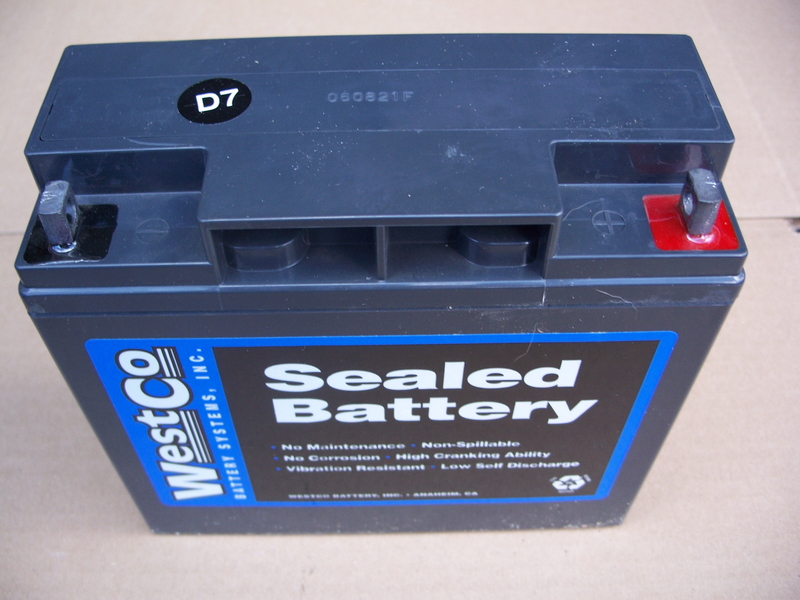 Will also fit the R1200RT (2005-2013), and R65 (all models), R80 bikes from '84 On & all /5 Airheads This is an absorbed gas mat sealed battery that puts out 275 cold cranking amps and can be charged with a standard battery tender or any other motorcycle battery charger. Carries a 12 month no questions asked replacement warranty.